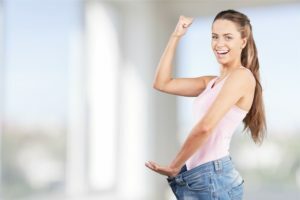 Have you ever noticed that weight loss energy booster ingredients also often pop up in fitness supplements? It’s true. The reasons aren’t very hard to understand. The work for multiple purposes. After all, energy booster ingredients work in weight loss pills because they help dieters to keep up with their lives. 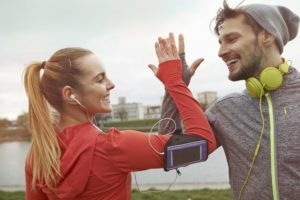 Even when they cut down on calories – energy through food – they can still stay energized enough to feel motivated to stick with a diet plan or power through a workout.